Here we go to have fun with Peking Style Tour. What a Beijing local resident does every day? Why not just get rid of those so trite tourist attractions and try to be one-day Beijingese?! 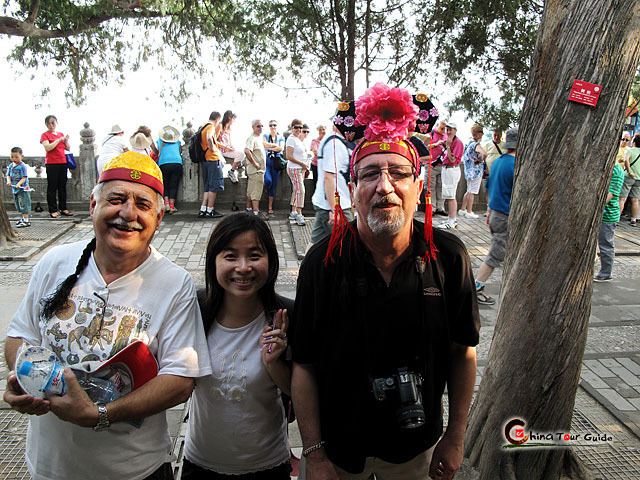 This is a totally NEW way to explore Beijing city and take a glance at Beijing people’s life and their rich culture, and you will obtain much more than just sightseeing 100% ! Especially we offer a professional photographer to company you, keep down the best moment of you. Kindly require quotation from our trip advisor. Thanks. A new approach to travel around Beijing - being One-Day Beijng Local Resident, touring in local way. No.1 travel deal for 72-hour visa-free transit passengers of Beijing at amazing low price. In the early morning, we will pick you up at the appointed place and drive you to take apart in an interesting Taichi practice. It helps you to keep healthy and balance the strength of your body well. Just feel your every move. Later we will walk around Panjiayuan Antique Market. 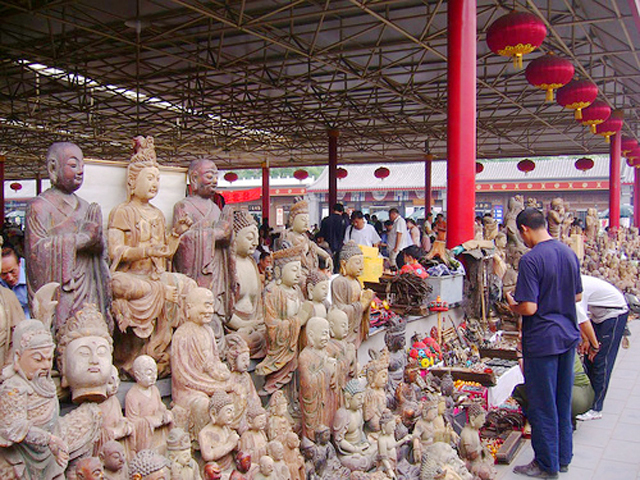 Well-known as a great flea market in Beijing, Panjiayuan is a knick-knack paradise. Afterwards, the car will drop you off to start a Hutong tour to visit old living areas of Beijing. 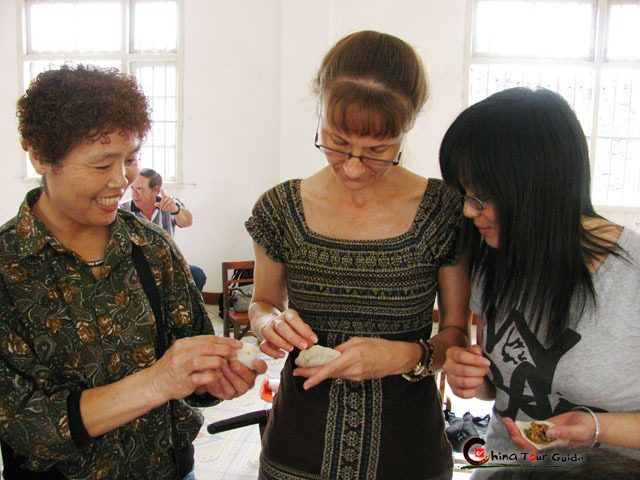 It’s also quite worthy learning how to make Chinese dumplings at local family via a happy process of communicating with locals. 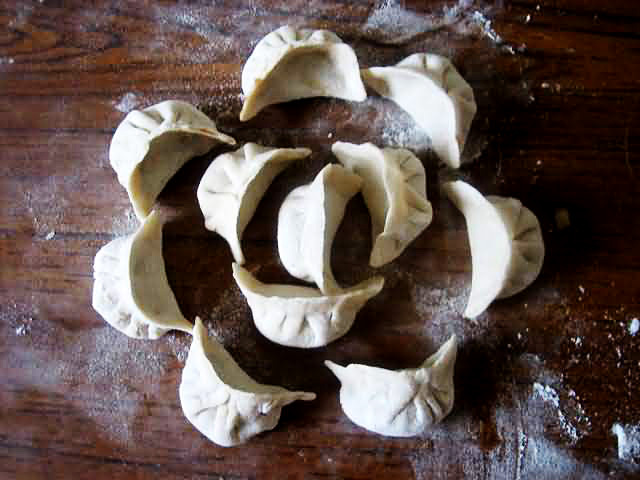 Then try your own-made dumplings and other traditional snacks as lunch. 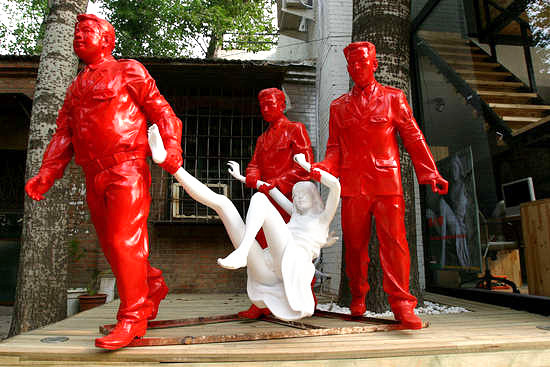 798 Art Zone, being a new cultural symbol of Beijing, exhibits current masterpieces of Beijing Arts. These lively art styles must feast your eyes well. 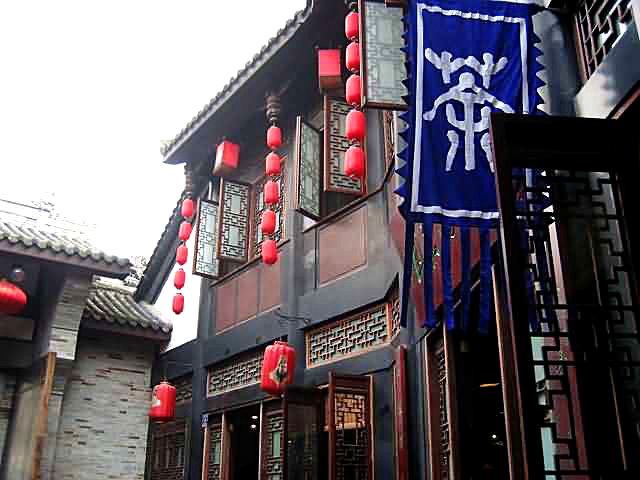 Taste authentic Chinese tea and appreciate a good show at Laoshe Tea House always is the tradition of Beijingese. Of course, you won’t miss Peking roast duck, which is a must-try as dinner. Let us take a walk around Water Cube and Bird’s Nest to help digestion after the meal, photo as much as you like. 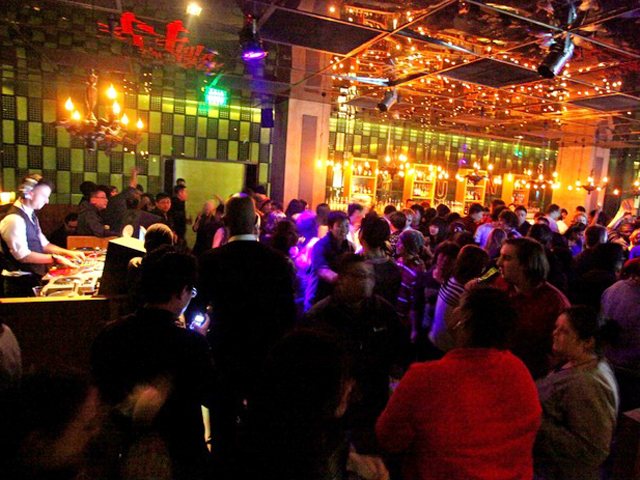 Then we will move on to the famous bar street at Sanlitun. How about making friends and drinks half dozen there? So here we go! At the end of the day, we will drive you to the hotel as scheduled. 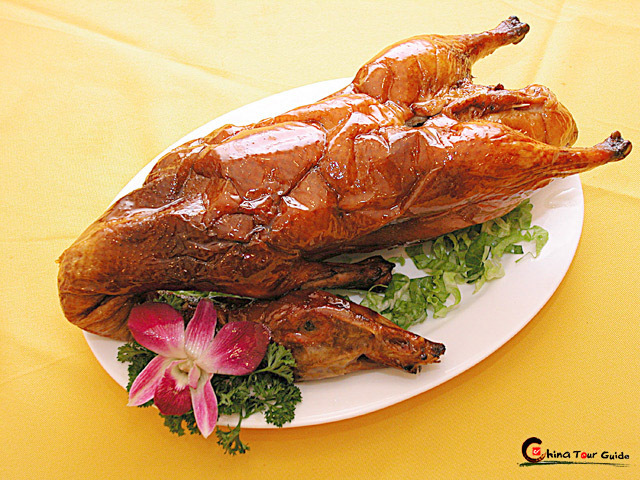 (2) Try Peking Roast Duck in a local restaurant: Beijing Roast Duck is thought to be one of the most delicious dishes in China. Most visitors coming to Beijing make sure to have a try. It is usually served with special pancakes, hollowed sesame bun, green onions and sweet sauce..
Dear Sara, we were extremly happy with the service of both Tina and Mr Wong. Tina's knowledge of everything we asked was very good. We will recomend your company and Tina to our friends. We will also put our recomendations on the internet for others to see. Thank you for a well organised tour of Beijing.